MEET NEW 20/20 CLUB MEMBER CATHI BRAY! Welcome to the PlanNet Marketing 20/20 Club, Cathi Bray! Cathi and her husband Tom live near Houston, TX. She tells us her interests are traveling and her travel business, writing for various publications, photography, and spending time with her six kids and seven grandkids. 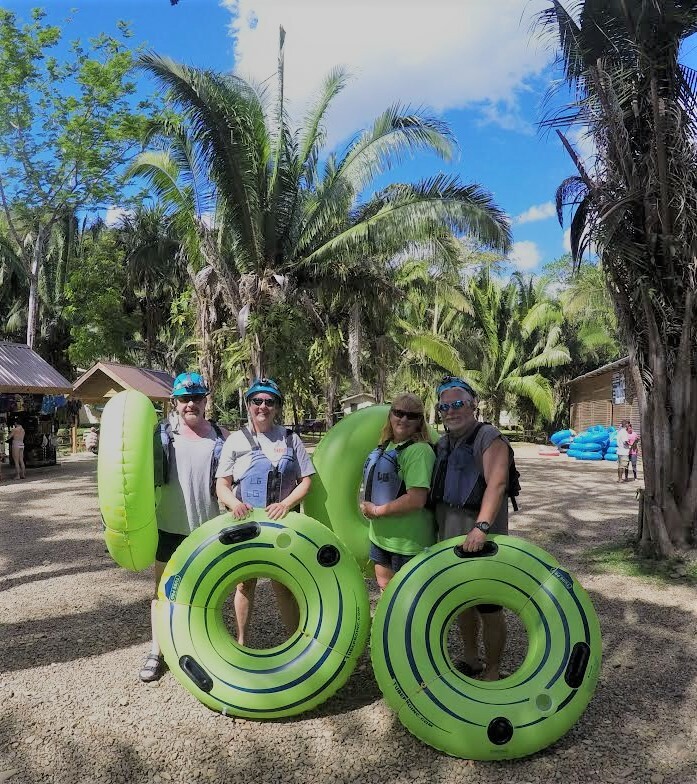 Cathi shares, “We were able to take about a year off and live in Belize in 2016/2017. We lived about half of the time in the interior/jungle area and half of the time on one of the islands - Ambergris Caye. While we were there we were able to explore most of Belize, including a private island in its raw state, as well as Guatemala, Cancun, Playa del Carmen, Cozumel, and Tulum. We have also spent time in Mazatlan, Mexico, and we travel within the States as much as we can. My favorite part of traveling is sharing it with friends and family. “I registered with PlanNet/InteleTravel in January of 2017, but we were living in Belize then and I didn't do anything with the business. When I moved back to Texas in July of 2017, I decided to build my travel business. It wasn't overnight, but momentum kicked in and things have progressed pretty quickly. I think the reason is that I sell the product - travel. I have been involved in other companies in the past, but I always had to convince someone to do something they weren't already doing; and if they were already using a similar product, I had to convince them to switch to mine because "it's better,” and I had to do those end-of-the-month scrambles to get my "quotas" filled. Without having to do any of that in this business, plus the low initial investment and lack of physical inventory, it's a no-brainer. I get so excited about travel, and I share that excitement with other people. I also let them know that with the combination of PlanNet Marketing and InteleTravel, we have multiple sources of income. “Even if someone only signs up for the ITA at first, I have no doubt they will be adding the marketing option - it's too easy; people literally come to you when they see what you're doing! I think if I had some advice, it would be to talk to everyone you can strike up a conversation with - travel is an easy topic to talk about - post often on social media, but also to keep going and not slow down. Momentum WILL kick in if you keep going. Starting and stopping will never get you where you want to go. I can't thank Mr. Bradley and PlanNet Marketing enough for all they have done for all of us. This is literally changing my life, and my family's lives, as well as many, many others.